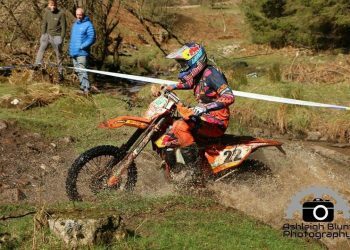 South African Hard enduro & Extreme enduro rider Wade Young of Sherco Factory Racing had an amazing season throughout 2018. He had an excellent second half for the season 2018 and won 6 races. 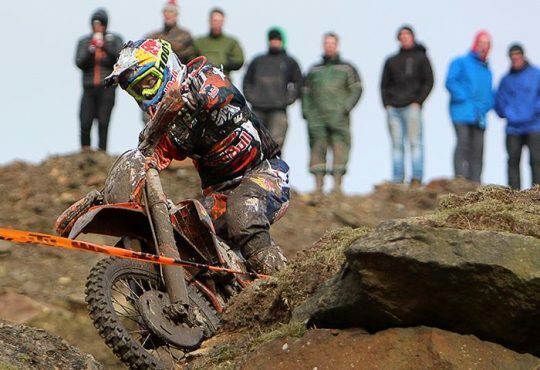 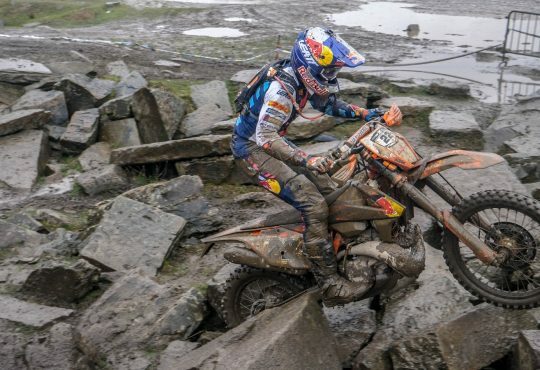 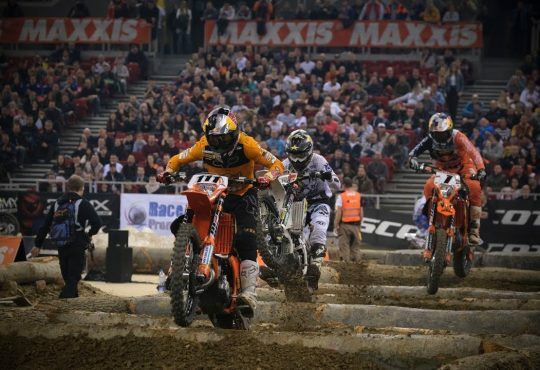 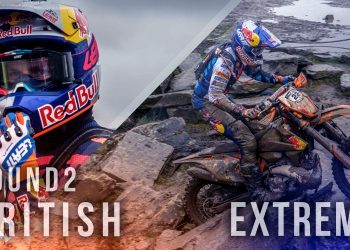 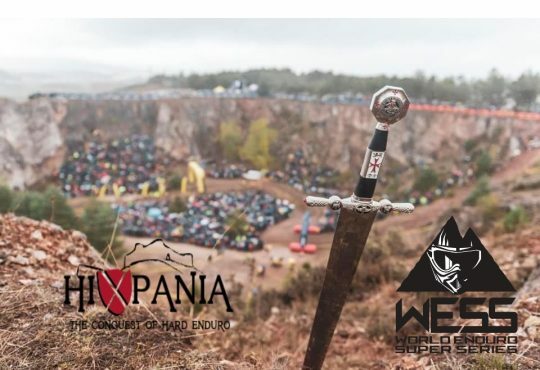 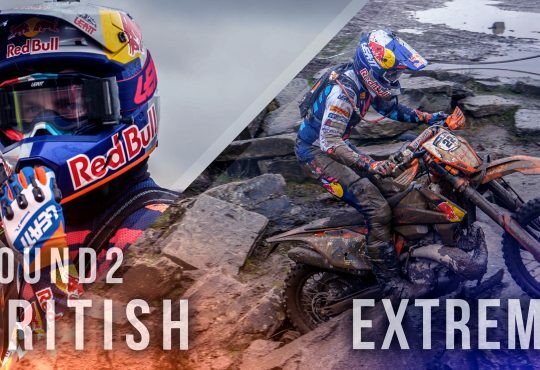 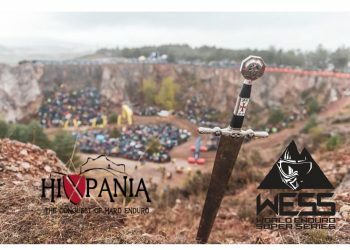 His WESS adventure did not last long and only competed in 4 rounds of it, Extreme XL Lagares (P7) – Erzberg Rodeo (P4) – Red Bull Romaniacs (P1) – Red Bull Megawatt (P1). 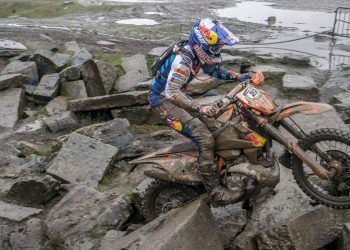 He was the only rider who won 2 races in iRide WESS’s first ever season and it would be a different over all standings if the team hadn’t decided not to compete in WESS after Red Bull 111 Megawatt.